Your driveway sees a lot of action every day. Over time, it will likely show signs of wear. To prevent the need for a full replacement, you should repair minor issues as they occur. In fact, according to Suzio York Hill, an elite concrete company in Meriden, CT, there are a few signs to watch out for. 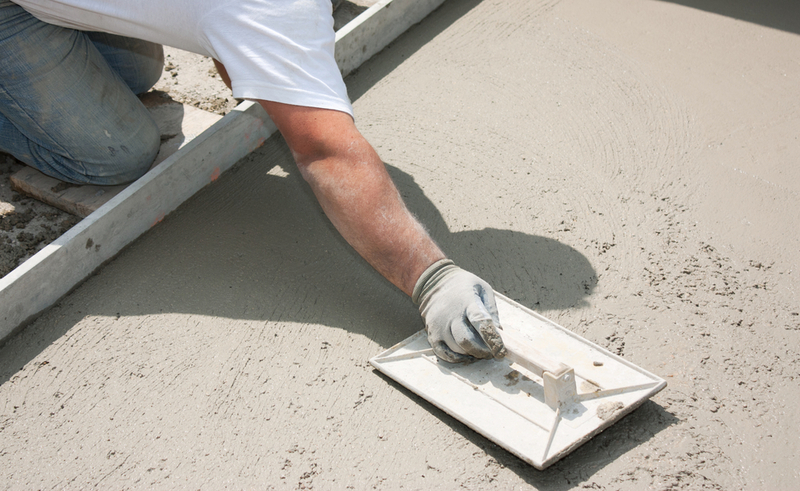 One of the most common issues a driveway will experience is physical damage to the concrete. This could show up as either hairline cracks or major potholes. Whatever the severity level, you should have them filled as soon as possible. Gaps in the surface allow water or seeds to wedge deep within the concrete. Both are likely to expand at some point throughout the year. When this occurs, added pressure will cause those cracks to grow. The driveway can be used as a draining system to guide water away from the yard and house. This protects the building since standing moisture is damaging. However, if the driveway begins pooling liquid, it’s time for a repair. This issue may occur if the leveling of the concrete shifts. Normally, the driveway slopes downward and away from the house. Changes in the landscape can cause it to level out or tilt up. Even without visible cracks or damage, the look of the driveway can take a beating over time. This is due to a variety of reasons. For example, ultra-violet rays over time can wear down the surface. This may lead to discoloration or fading. Likewise, having a vehicle parked on the concrete can lead to stains and spots. Water or oil leaks and the contact of rubber can all leave blemishes behind that require a professional repair team to remove. If any of these issues happen to you, contact a driveway expert right away. Those in Meriden, CT, trust Suzio York Hill as they preferred asphalt and concrete supply company. They are well-known for providing the best materials for do-it-yourself and professional jobs. Whether you need crushed stone, paving concrete, or ready-mix products, they will help. For more information about their company, visit their website or call (203) 237-8421.